1-2 year old seedling. The Hawaiian archipelago is known for its lush tropical vegetation and few succulents occur in the native flora. This portulaca is a hard-to-find gem, admired by collectors for its compact, symmetrical habit. Well grown plants are truly beautiful and bear yellow flower heads. This endangered species only occurs on a few islets. 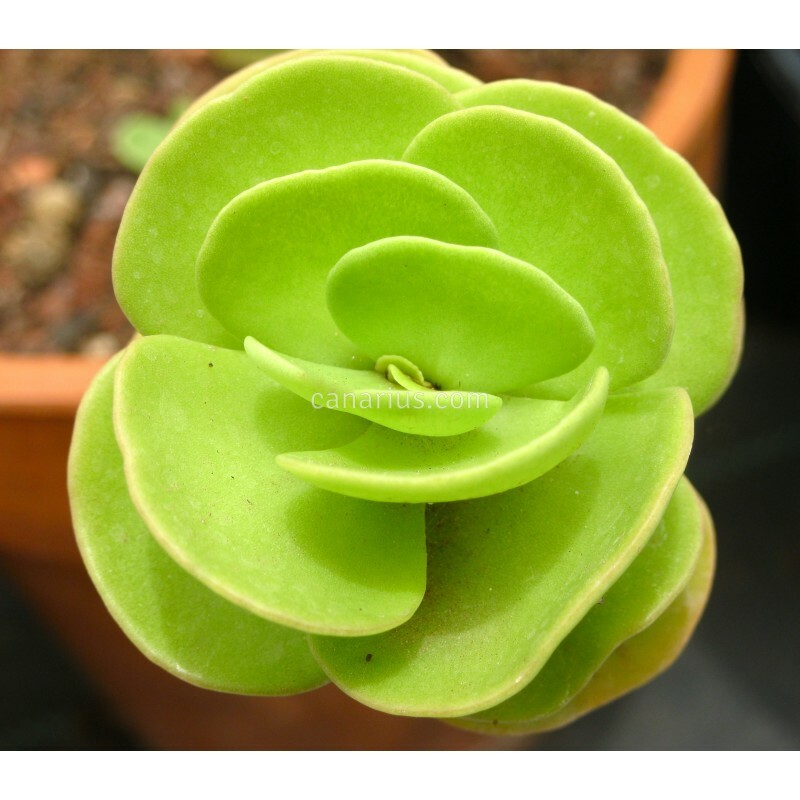 The Hawaiian archipelago is known for its lush tropical vegetation and few succulents occur in the native flora. 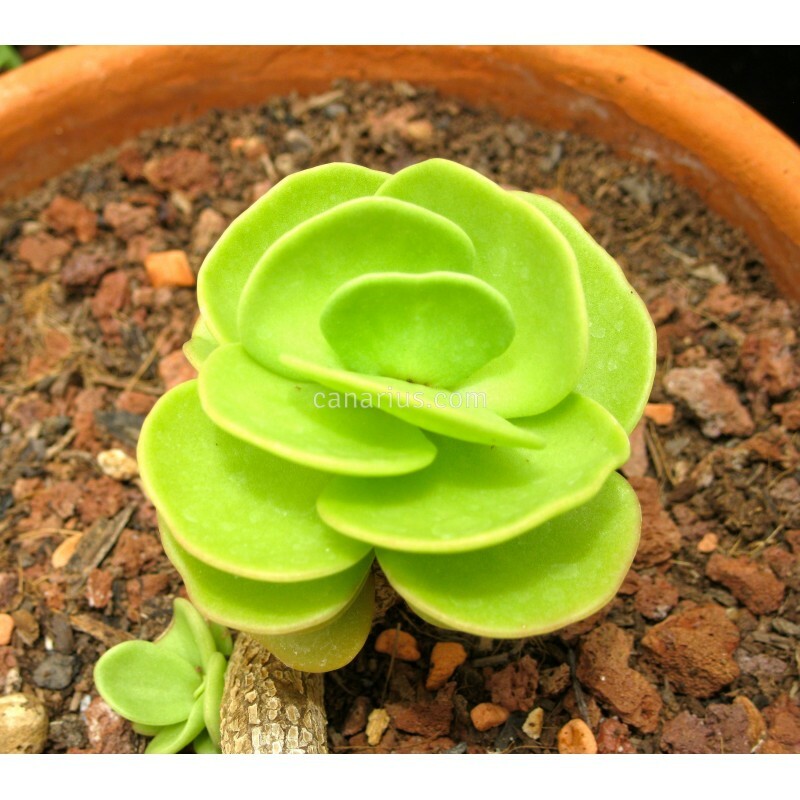 This portulaca is a hard-to-find gem, admired by collectors for its compact, symmetrical habit. Well grown plants are truly beautiful and bear yellow flower heads. This endangered species only occurs on a few islets.